Star Wars: Knights of the Old Republic, Alpha Protocol, Fallout 2, Fallout: New Vegas, Pillars of Eternity, and Divinity: Original Sin 2. 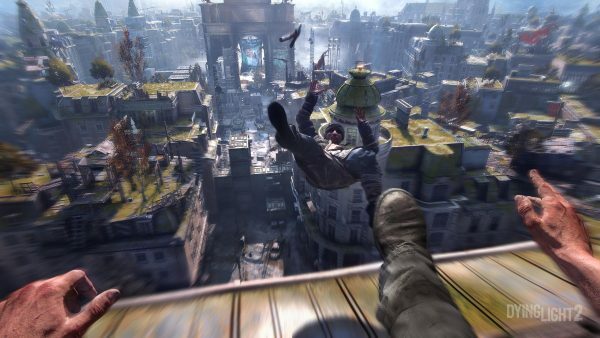 You might assume this is simply a list of some of the best, most reactive RPGs ever made, but it’s actually just some of the amazing video games Chris Avellone has written for. 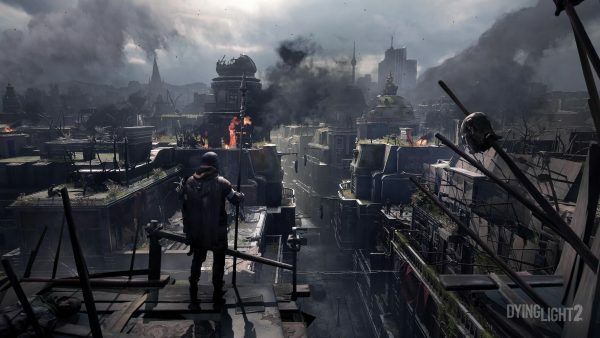 Dying Light 2 plans to fix this. 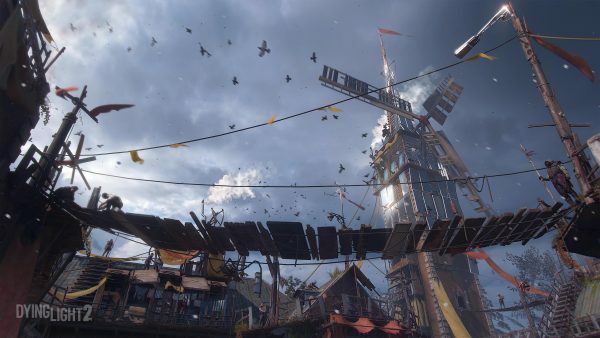 As well as offering branching dialogues, Techland hopes to create a reactive world, bringing it to life outside of conversations, to avoid similar things pulling the you out of the experience. 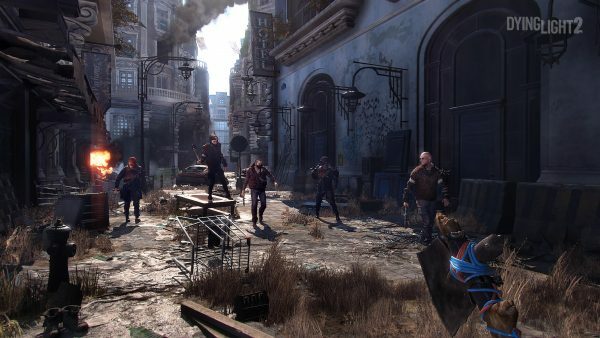 The post From pen and paper to Dying Light 2 – Chris Avellone wants to flip the RPG script appeared first on VG247.